A diary of the I.T. 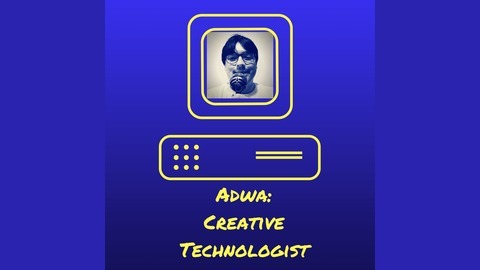 and tech life of Adrian Walsh, taking you on a journey of creativity, simplicity and general wackiness. You will learn fascinating new aspects of I.T. and technology. Whether you are a knowledge worker, I.T. professional, or just wanting more guidance with computers and tech, you will enjoy the listening experience! This is the last episode of the Chronicles In Computing, about Cloud Computing and my favourite resources in this realm. 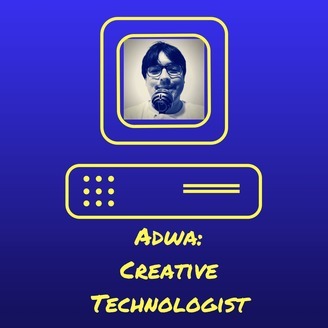 The series will now morph into a show called Adwa: Creative Technologist.